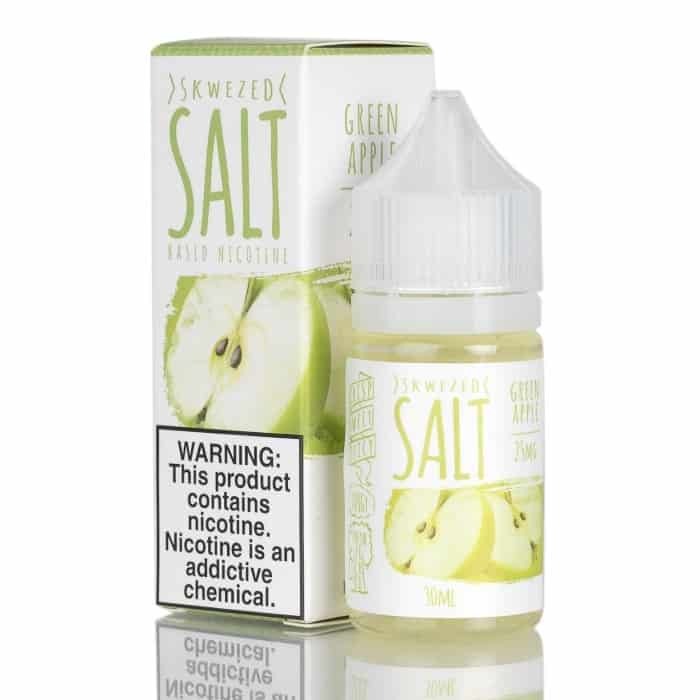 Green Apple by SKWEZED is an incredibly strong Green Apple flavour. 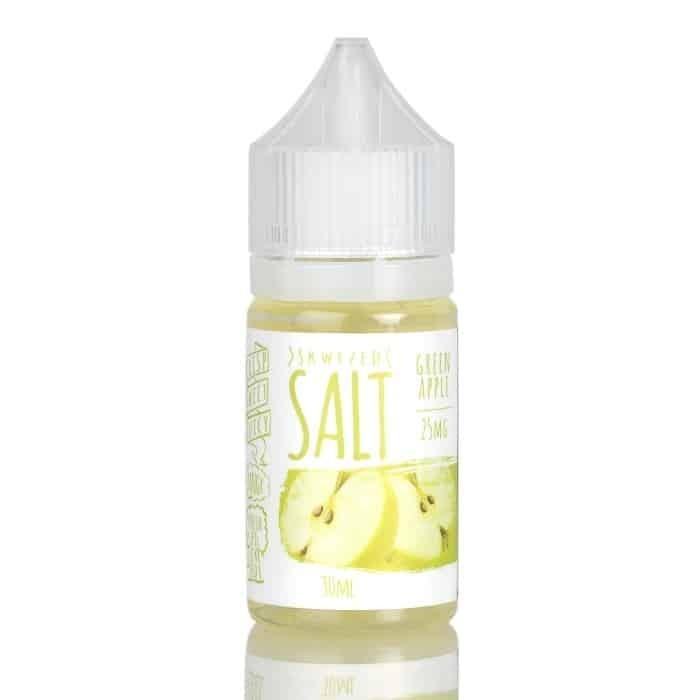 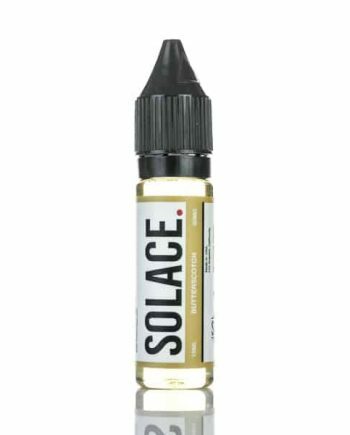 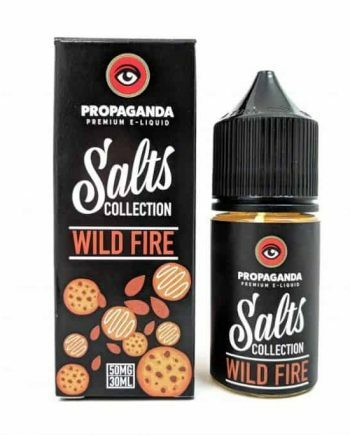 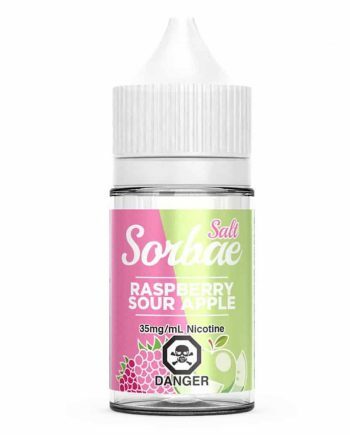 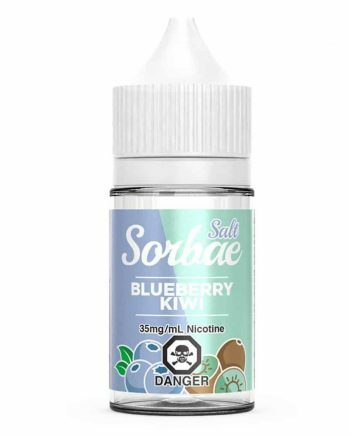 It may be the BEST apple we’ve ever tried in a nicotine salt formula! Green Apple is bursting with the bold scent of crisp and fresh Green Apples. 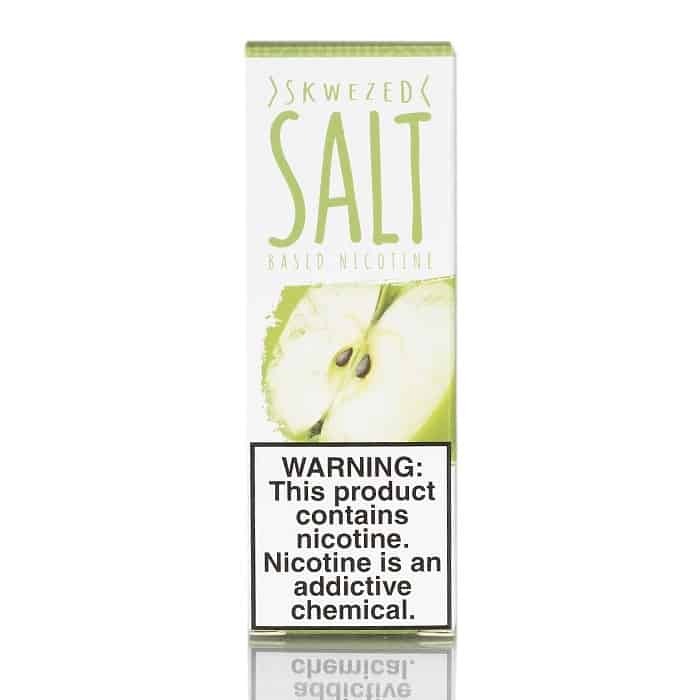 SKWEZED really nailed the delicate balance between sweet and sour that real green apples have. If you’re a fan of authentic fruit flavours, stop what you’re doing and get this juice while you can. 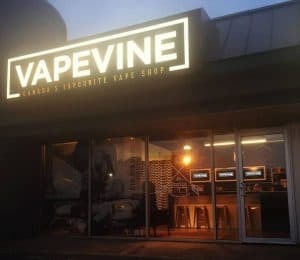 Your pod system will thank you.